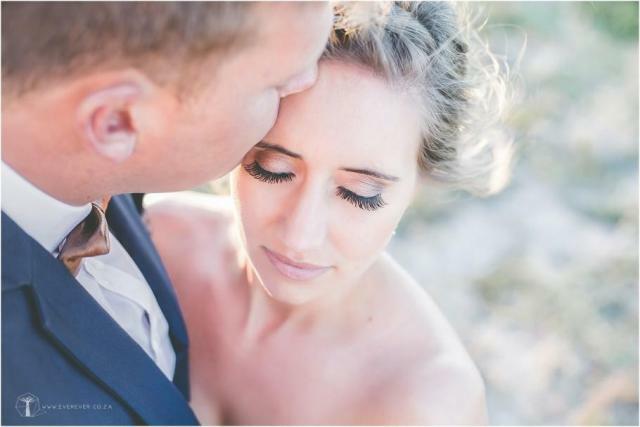 "I was so happy to shoot this beautiful wedding in the sleepy little town of St Helena Bay with its deep blue seas and interesting scenery – what a perfect spot for wedding photography! Both the ceremony and reception was held at the stunning Sea Trader venue and we were spoiled for choice with amazing photo spots not far from there. I love how romantic these two’s photo’s came out – you could tell how special this day was to them."